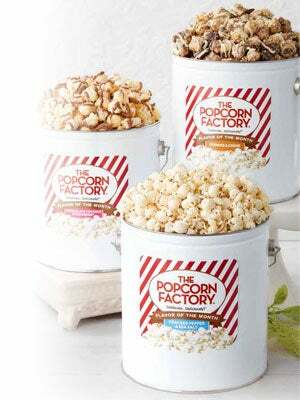 Caramel popcorn is one of our most popular gourmet popcorn flavors. 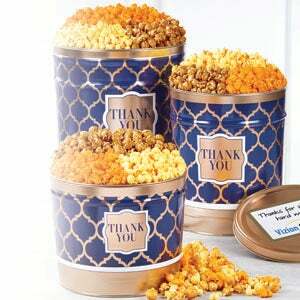 Available in gift tins, canisters, baskets, combos and specialty treats, like our Caramel Chocolate Dipped Popcorn Balls, our brand of Caramel Corn is truly a fan-favorite. 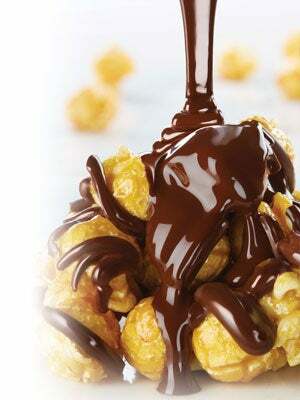 The secret-recipe features rich molasses, dark brown sugar, creamy butter flavor and an unparalleled crunch! 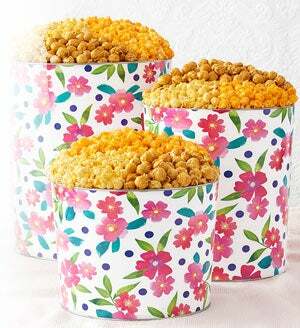 Order your Caramel corn today and see why we've been the "popcorn authority" for more than 35 years!